The September News is out. Sign up for Learning Circles, Holiday Card Exchange and more now! Welcome back to another school year. 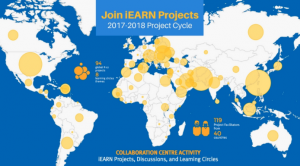 Check out the latest iEARN News and information on projects here. 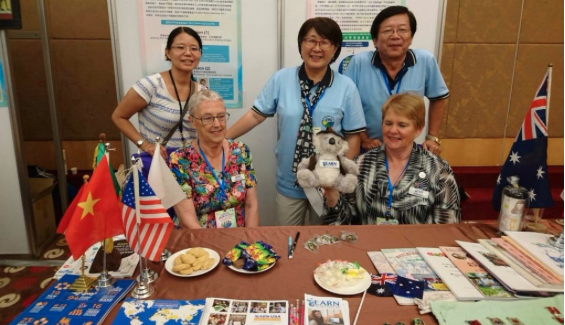 iEARN June News can be found here. 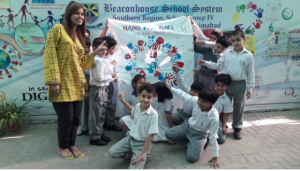 The May iEARN Newsflash is available here. Check out the August Edition of iEARN News to get information on project updates, a new project book, information on registering for the fall learning circles and more. The May edition of iEARN In Action is now available here.